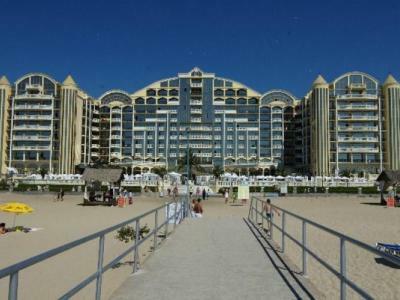 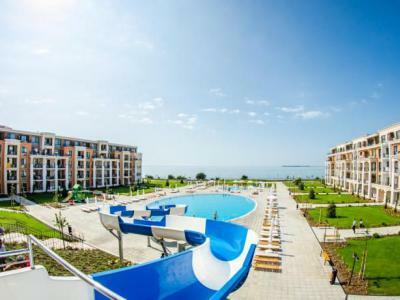 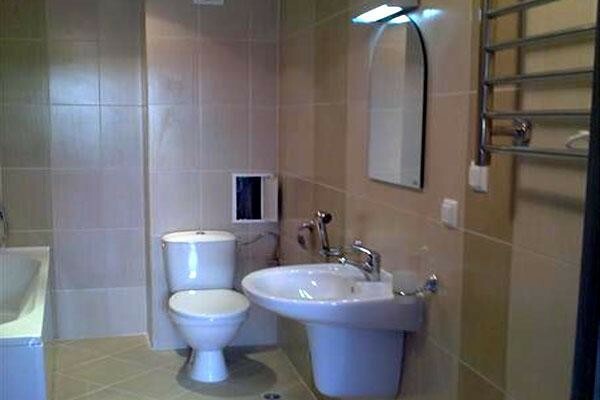 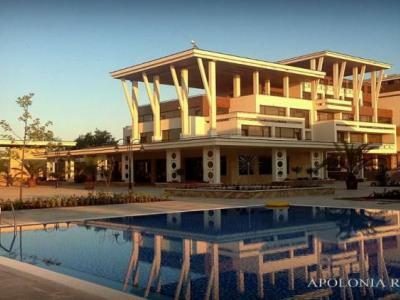 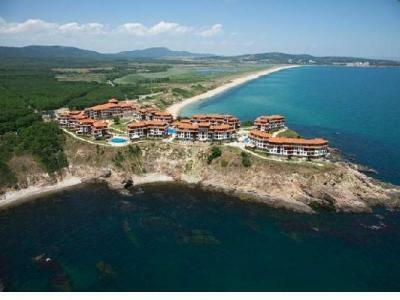 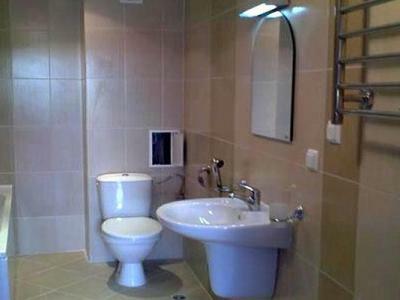 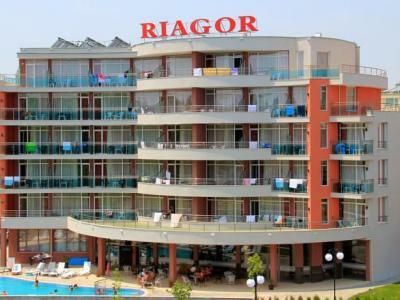 The apartment complex is located in the quieter part of Sunny Beach, close to the centre. 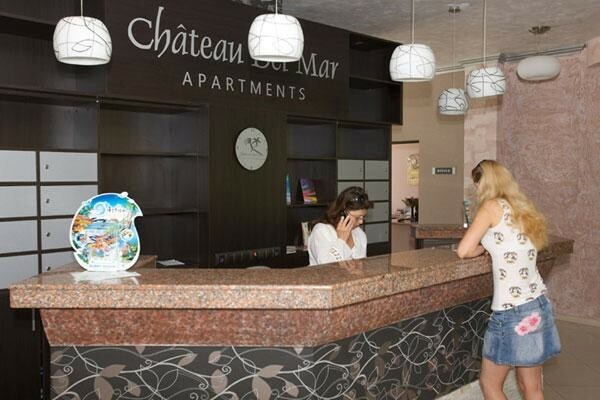 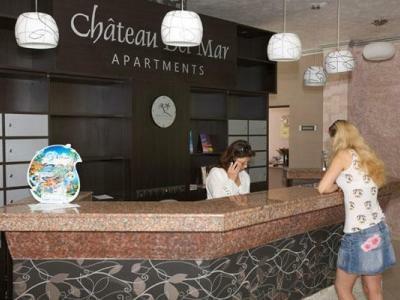 Chateau del Mar was built in Mediterranean style. There are 79 studios and apartments. 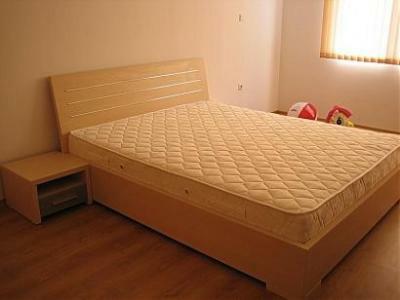 We offer to passengers who would like to rest. 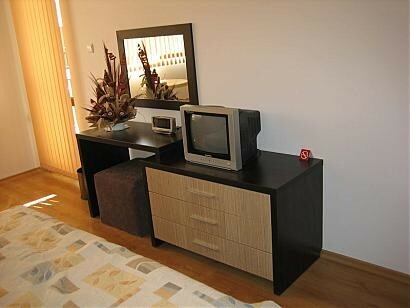 The apartments are tastefully furnished.